promotes a culture of best practices. The Community Healthcare Initiative process seeks to realize this vision through the development of broad-based collaboration among consumers, purchasers, caregivers, and providers. As part of this initiative, UAW/Ford commissioned The Lewin Group, a noted health policy research and management firm from Washington D.C., to conduct a comprehensive assessment of the health status, needs and resources in the Louisville MSA. This work was synthesized and analyzed into a report which is called the Louisville MSA Community Assessment Factbook. In addition to their investment in the community health assessment, UAW/Ford has a support office with two Directors to lead this initiative: Mary Lyle and Randa Deaton. UAW/Ford are serving the community by bringing multiple stakeholders (e.g. business, union, hospital, physicians, insurance providers, etc.) to the table to develop collaborative action plans to address and improve the quality and efficiency of health care on a community-wide basis through the Kentuckiana Health Collaborative. Both the UAW and the big three autos were very supportive of healthcare reform. In the wake of its failure, they realized that in order to see change in health status in the health system, efforts must be focused at the community level. By improving health care for the entire community, there will be a positive impact on UAW-Ford members and employees. 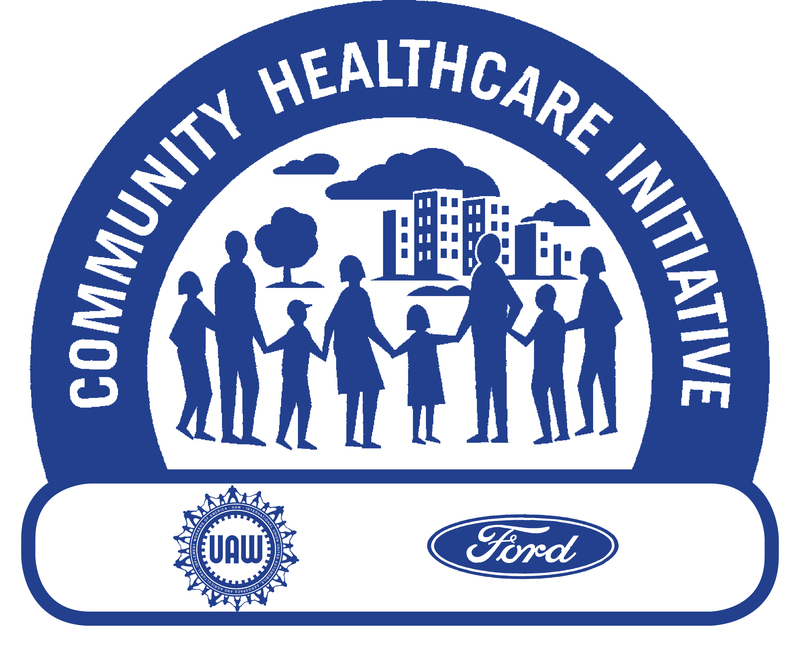 The Community Health Initiative, a joint program between the UAW and the big three autos, were created and piloted with UAW-GM in Flint Michigan in 1994. In view of the positive results and savings that were accomplished in Flint, several initiatives were launched in multiple states to accomplish the goals mentioned above.